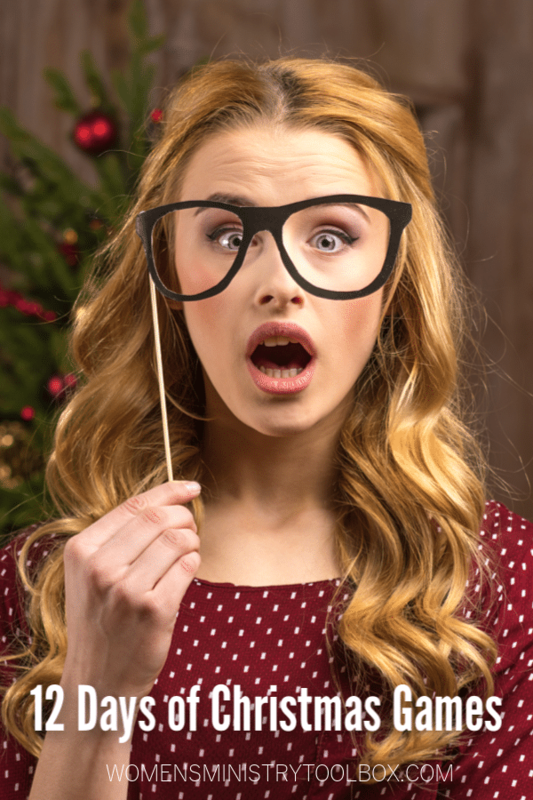 I created this original story for you to use at your next Christmas Women’s Ministry event. 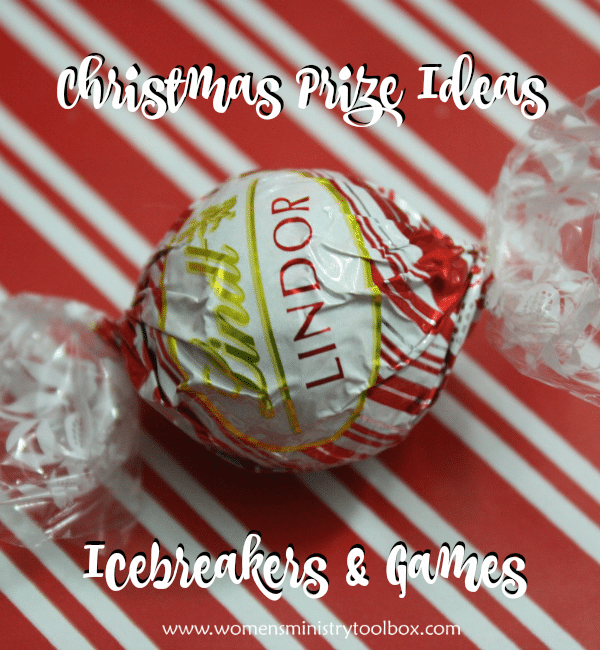 I love taking a “traditional” icebreaker game and putting a holiday-themed spin on it! 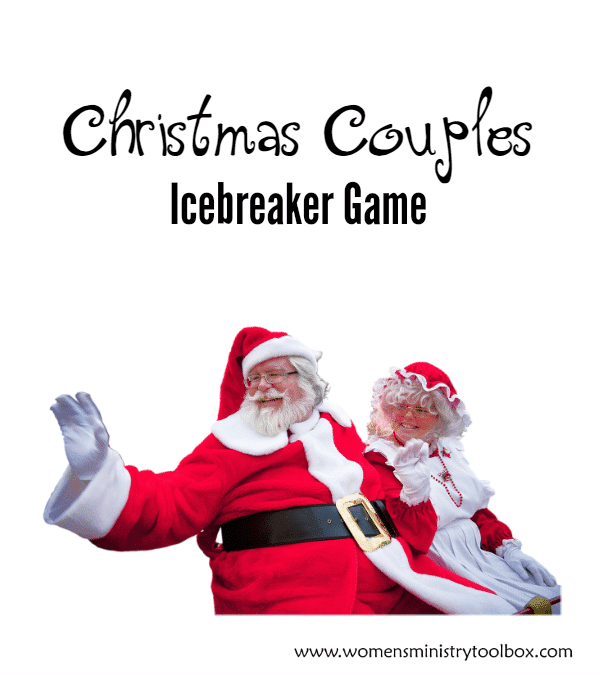 Participants in this game will have two tasks to accomplish. 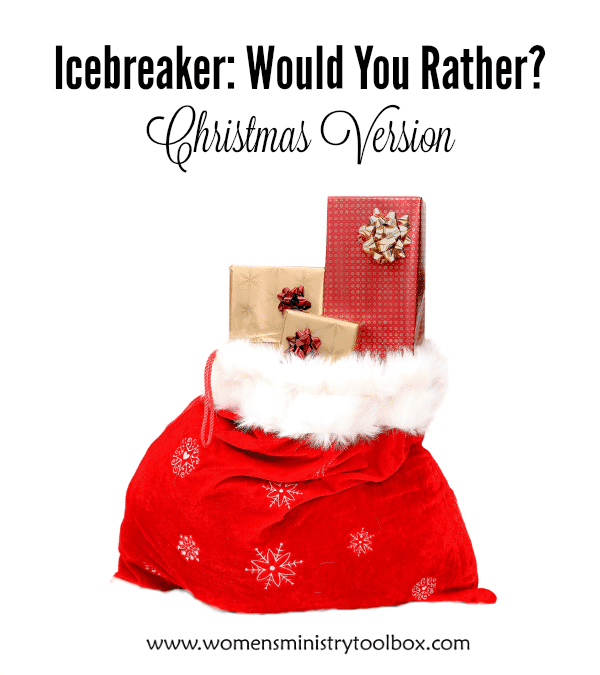 I’ve got a brand-new Christmas icebreaker for you to add to your toolbox today! 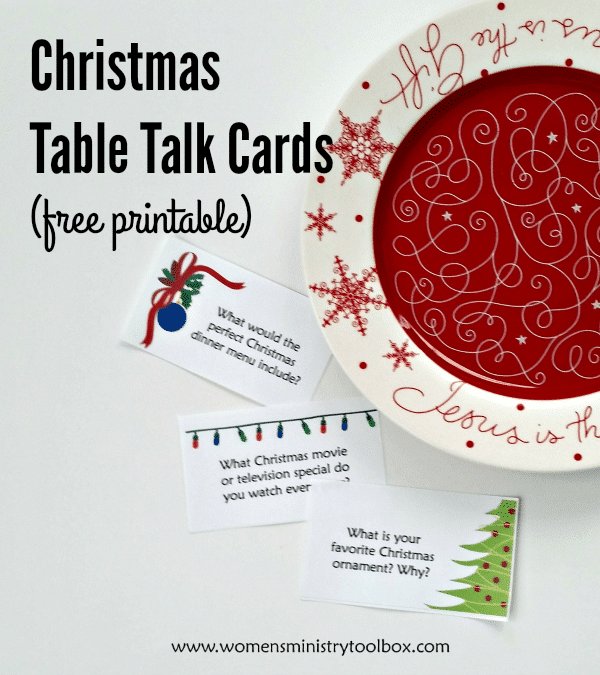 Due to the popularity of my Summer and Fall Table Talk Cards, I’ve created a set of Christmas Table Talk Cards. 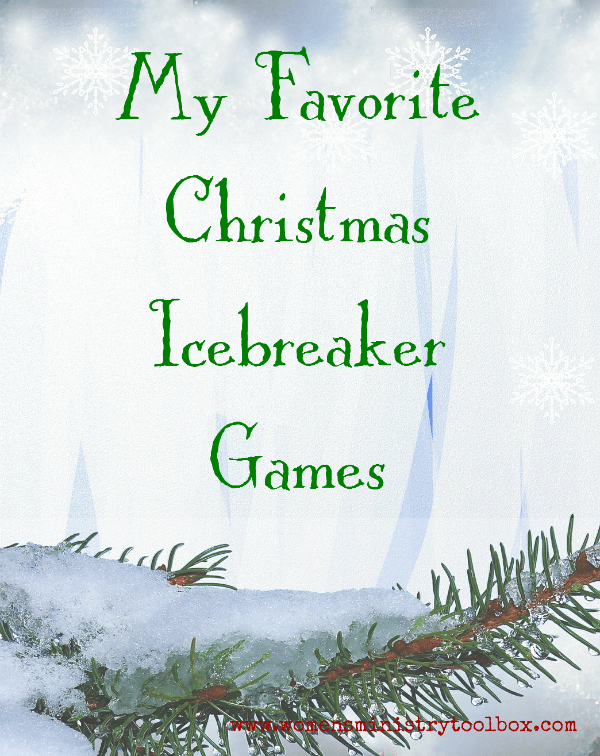 Tired of the same old Christmas carol games? 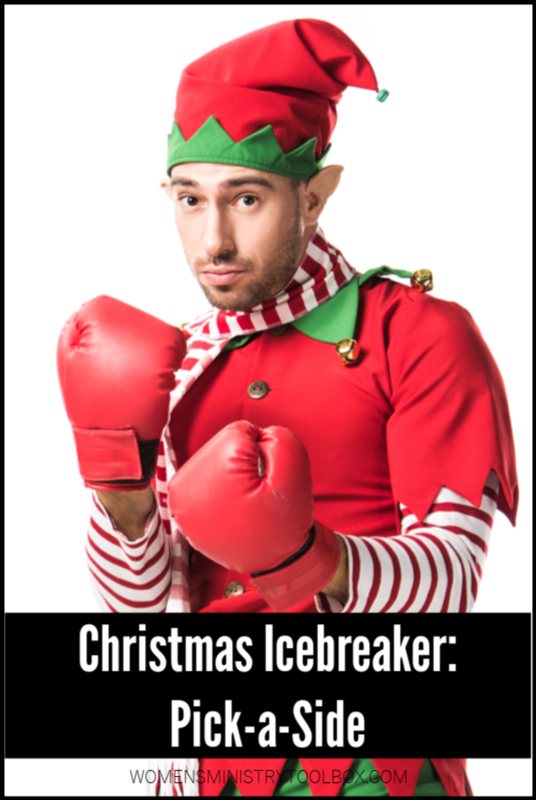 Need a last minute Christmas Icebreaker? 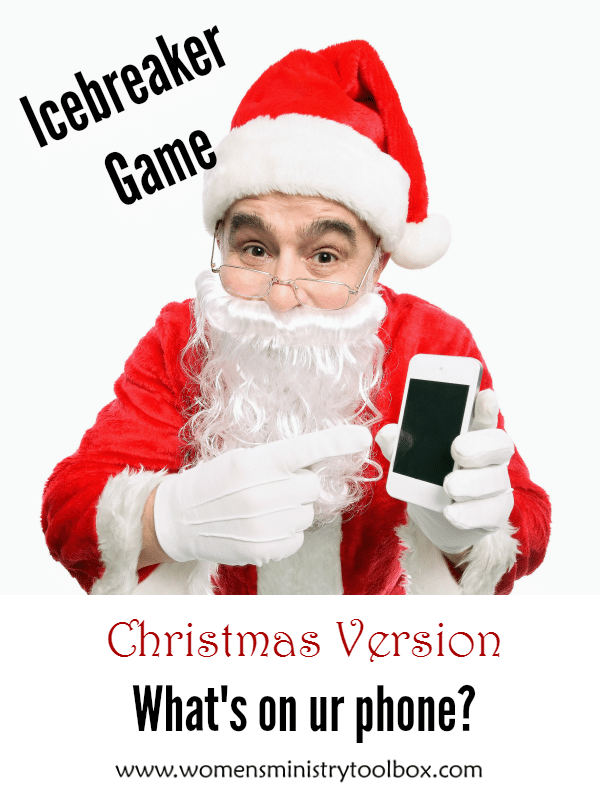 Then this Christmas version of the “If” game is for you! 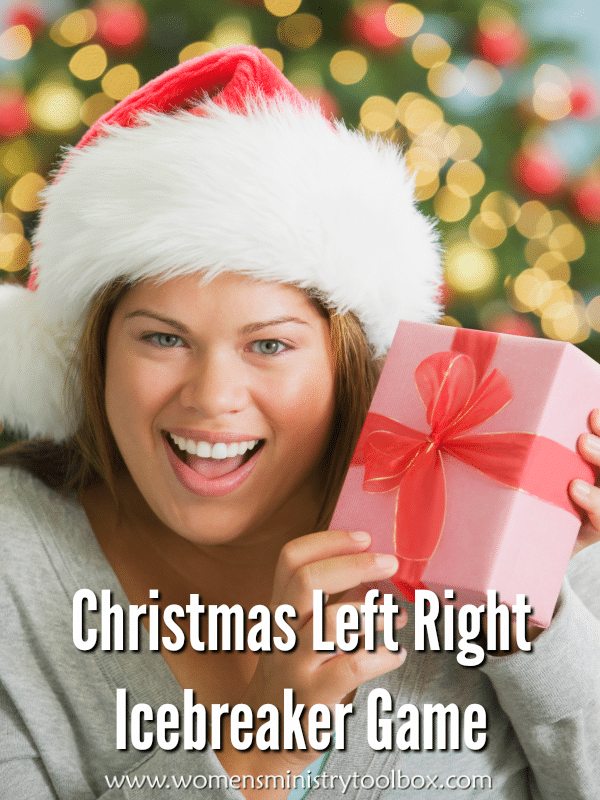 I don’t do White Elephant Exchanges or Dirty Santa games. 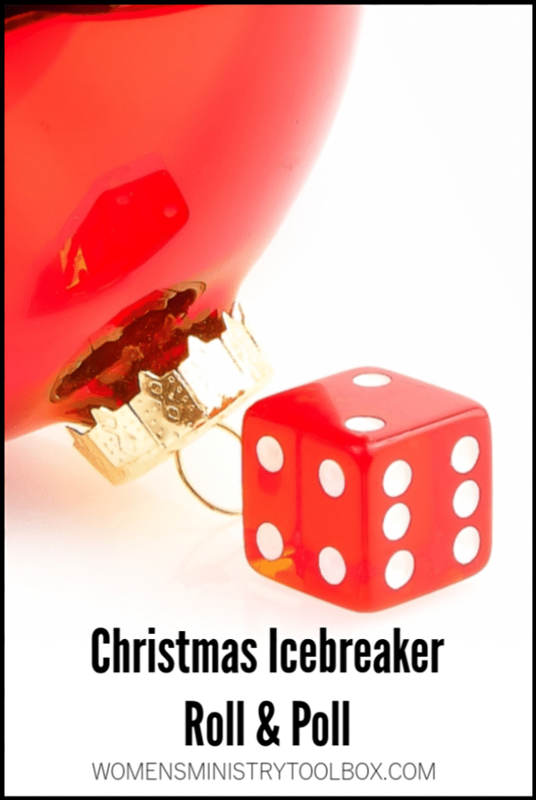 Your group is going to love the Christmas Roll & Poll icebreaker game! 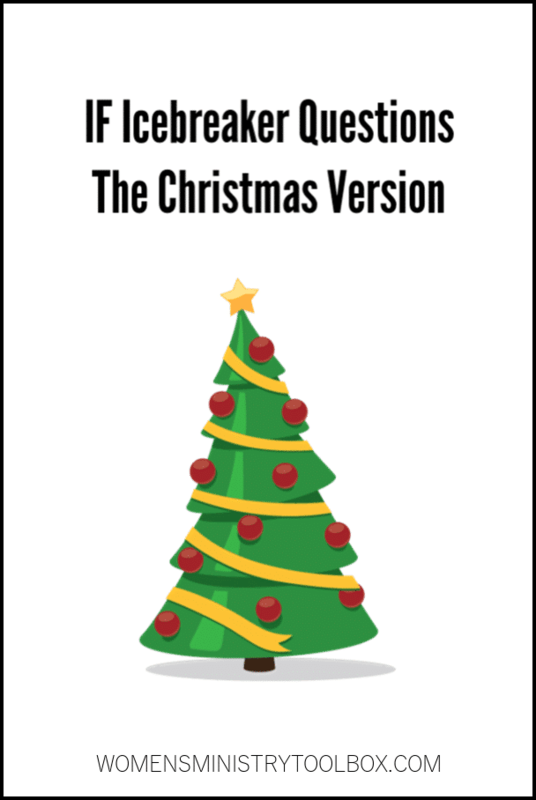 “Pick a Side” is a fun, quick game that involves the entire group.